Halloween is fast approaching! 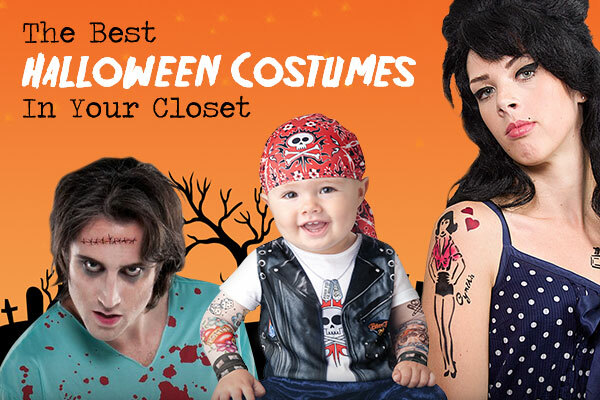 We realize that among all your other plans and busy schedules you may have forgotten to think up a clever, easy, yet affordable and socially acceptable costume for yourself or your kids. We have a couple ideas that can help you out. The best part- most of these ideas can be made completely out of stuff in your closet or house and a few finishing touches. 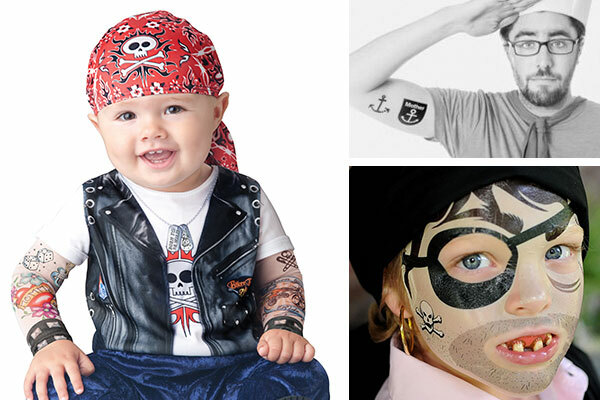 Custom stickers, temporary tattoos and iron-ons are an excellent way to add details to any costumes. If done right, you may not even need to go Halloween shopping this year- you can just DIY-it with a little help from StickerYou. Or you can dive into pop culture and take the celebrity/fictional movie character route. 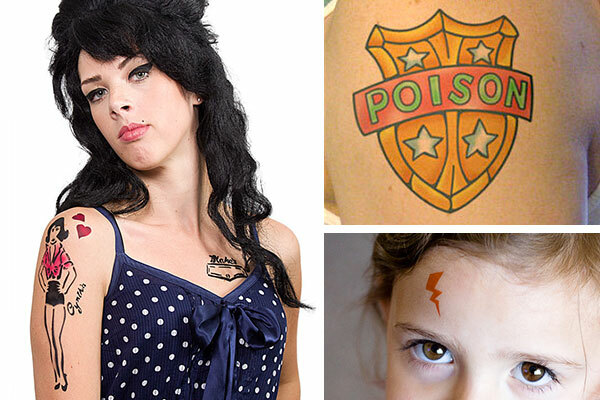 Become Bret Michaels, Amy Winehouse, or Harry Potter. 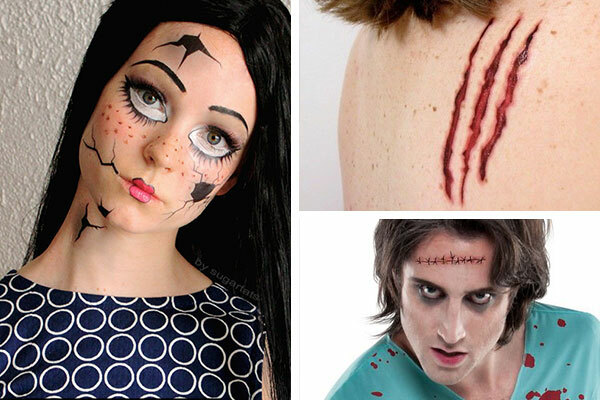 Make it look like you just walked off a horror movie set with zombie scars, bloody scrapes or a broken china doll face. Need to dress up your clothes a bit? Clothing stickers are great for costumes. They will stay on for a night and then can be peeled off mess free. No need to buy an entire costume. If you want something a little more permanent, iron-ons are a great alternative. 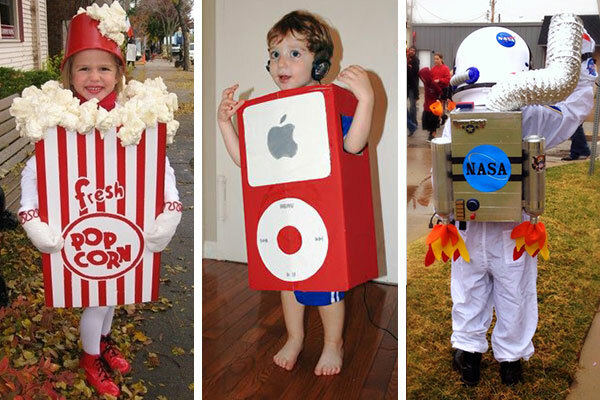 Grab some old boxes, paint and a couple custom stickers and you can make an astronaut, popcorn bag, or even get high tech and build your own iPod. 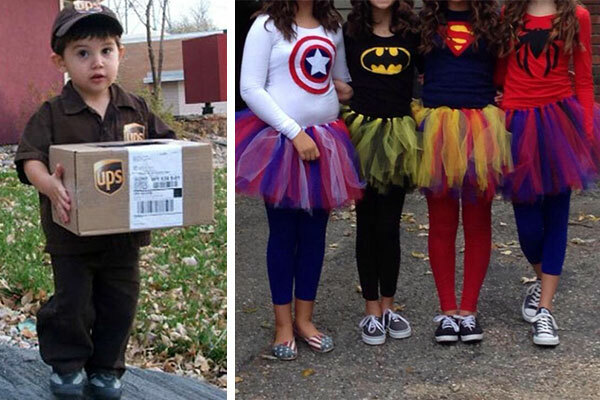 Give your heroes, both local and fictional, a shout out with these fantastic costumes. Batman, Superman, and the Postman. 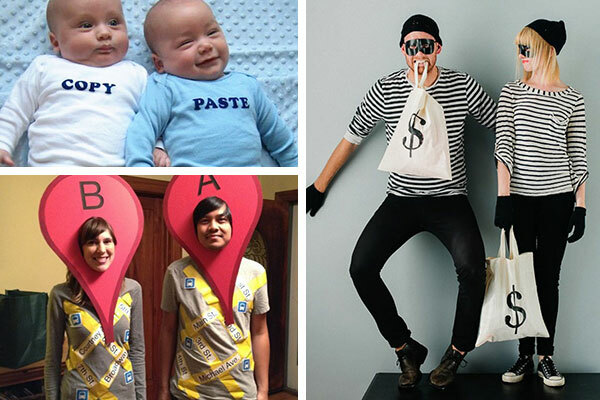 Get super creative with couples/twins/dynamic duo costumes without having to buy two identical outfits. There you have it folks! If you thought of another great idea, we would be delighted to hear! Just post on our social media pages and link to this post.